Alex Asal Yedidsion has been running parenting classes for several years, and in that capacity has worked with hundreds of families to help them negotiate the often challenging but always exciting parenting journey. 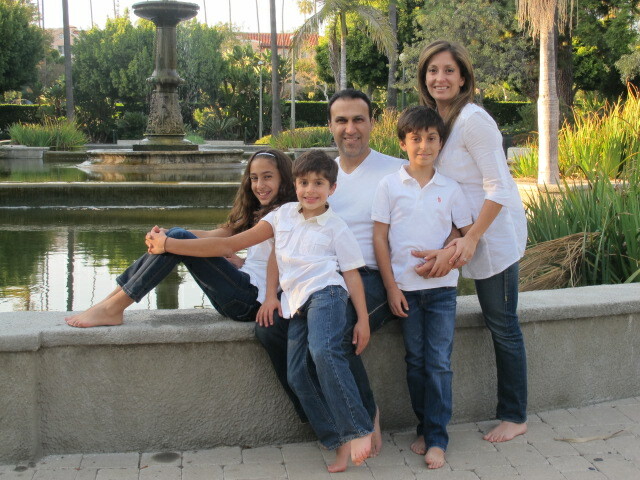 As a graduate of UCLA, a wife and mother of three children, Alex has an innovative yet practical approach to raising confident, balanced and independent children. Her parent and me classes are designed to enhance and empower parents’ skills towards creating a happy home and a lasting bond with their child. She also enjoys sharing her parenting experiences through anecdotal stories found on her personal blog.